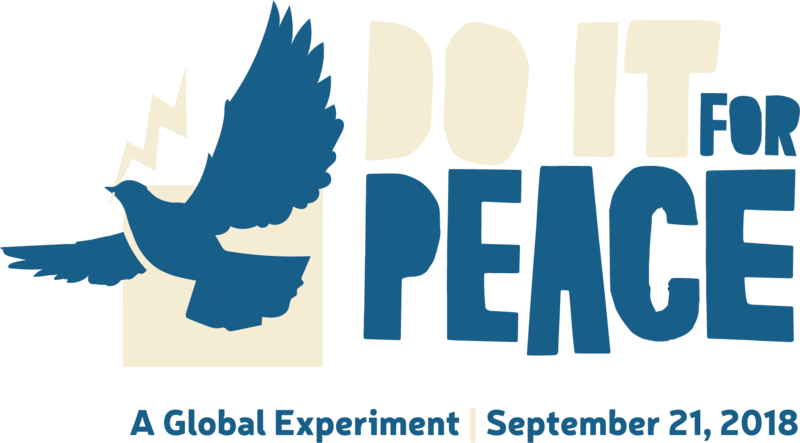 By sharing images, activities, news releases, stories and/or use of the hashtags: #DoItForPeace, #KidsForPeace, a non-exclusive right and permission is hereby granted to Kids for Peace, Inc. and those acting on its behalf to use your name/organization name and to quote, edit, print, publish and otherwise use all or part of your submission as well as photographs, audio, and video, in whole or in part, in any and all media or format in connection with fundraising, advertising, publicity or other purposes to help achieve the organization’s aims. This might include (but is not limited to), the right to use them in printed and online publicity, social media, press releases and funding applications as well as by our partners and sponsors. Further, Kids for Peace, Inc. is hereby authorized to edit, alter, copy, exhibit, publish, or distribute these photos and submissions for any lawful purpose. Any right to royalties or other compensation arising or related to the use of the photo(s) are waived. We are in compliance with the requirements of COPPA (Childrens Online Privacy Protection Act), we do not collect any information from anyone under 13 years of age, unless supervised by a parent/legal guardian. Our website, products and services are all directed to people who are at least 13 years old or older. A note to minors: If you are under the age of 13, please get permission from your parent/legal guardian before using this website or app, uploading your photo or sending any email to us.